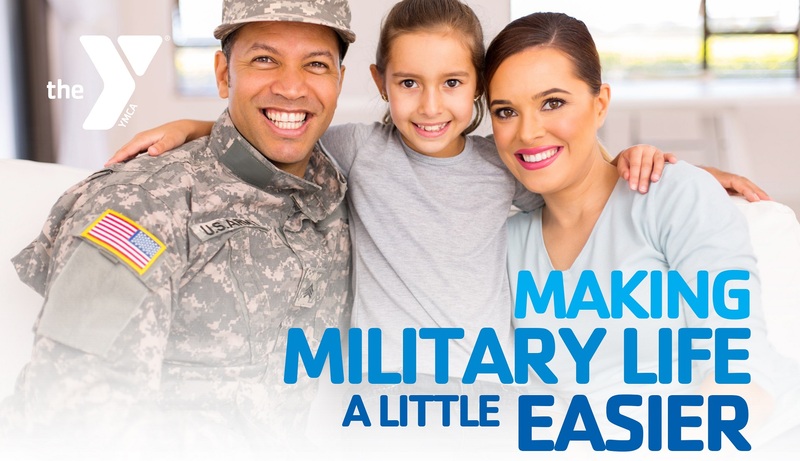 The Armed Services YMCA and Department of Defense Outreach Initiative offer free YMCA memberships to eligible military families and personnel. Download and complete an eligibility form. For Community-based Warriors in Transition (CBWTU) please use this form. Bring your eligibility form, Military ID and any other required documentation (generally your Deployment Orders or Military Service Headquarters approval letter) to a participating YMCA for verification (please do not leave copies of these documents at the YMCA). Explore the benefits of membership at your new YMCA! The Department of Defense will underwrite memberships at participating YMCAs for an initial six-month period for each eligible family and service member. Membership renewals in subsequent six-month intervals (up to 12 or 18 months depending on eligibility) will be funded based on a military family’s or service member’s ability to meet the participation requirement of eight recorded visits to a YMCA each month. 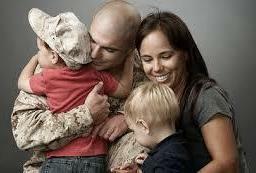 YMCA of the USA, the Armed Services YMCA and the Department of Defense have launched the YMCA Military Outreach Initiative to address the needs of families of eligible military personnel, providing access to child development, family strengthening, and health and well-being programming. The YMCA Military Outreach Initiative leverages the YMCA movement’s national scale and mission to engage families facing the hardship and uncertainty of military deployment. The nation’s 2,686 YMCAs have the unique capacity to respond to the needs of this widely dispersed population through supportive, community-based programs that foster a healthy spirit, mind and body.